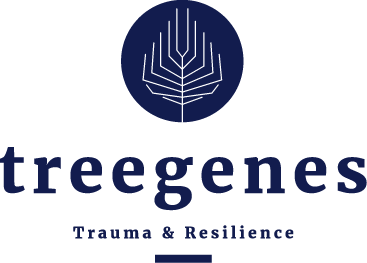 TreeGenes is a study resulting from amazement, observation and also outrage and the desire to use expertise and knowledge for the well-being of the Dutch 2G. Since better educated people tend to live longer in good health, Jacques Barth noticed a discrepancy between the excellent social functioning and the relatively poor physical health of the Dutch 2G. In 2014 he and Maria van Beurden Cahn launched the Trauma and Resilience Initiative. 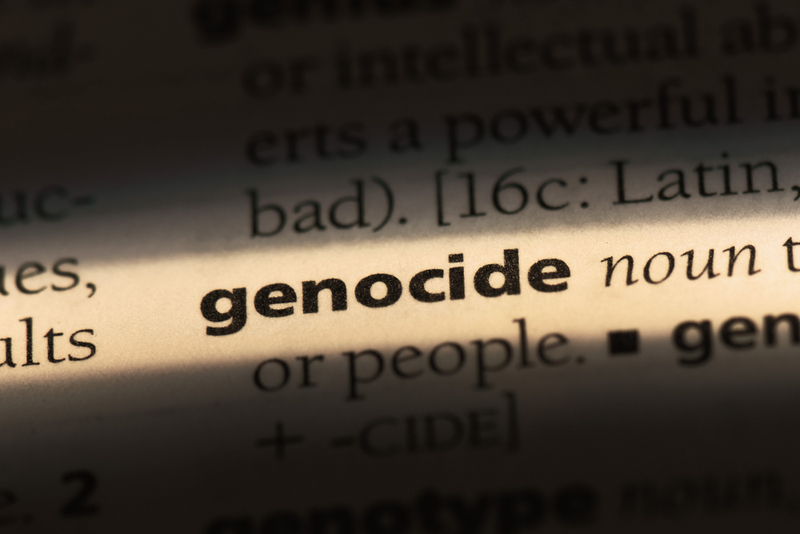 Expertise about health and the history of the Shoah connected. In 2016/2017 experts on psychotrauma, neurology, cardiology, epigenetics and oral history from the USA, Israel, Germany, Canada and the Netherlands were consulted. The TreeGenes research is in full swing. An international scientific advisory council consisting of researchers from Northwestern University (US), the University of Southern California (US), Mount Sinai Hospital (US), Hebrew University (Israel), Tel Aviv University (Israel), University of Haifa (Israel) and Max Planck Institute (Germany) are supervising the study. Respondents will be kept informed about the study and related matters on this site and directly by mail. After processing, all the respondents will receive their data personally. The research content will initially find its way through well-established scientific channels (conferences, congresses and journals).